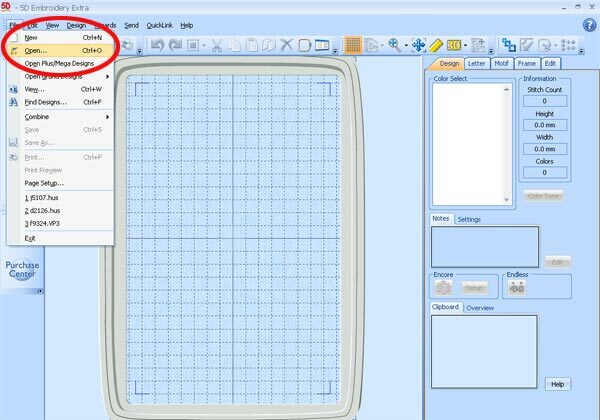 The Husqvarna/Pfaff software is a powerful and comprehensive program, and it can take months to learn all of the features. This HELP page is a quick demonstration of how to open designs and troubleshoot some common problems. 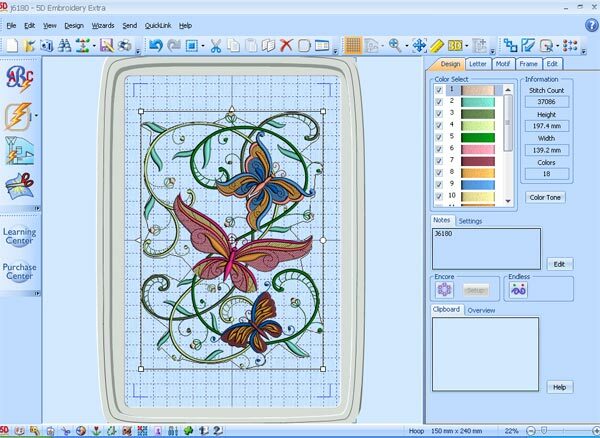 Reference the software's manual to explore the full capabilities of the program. 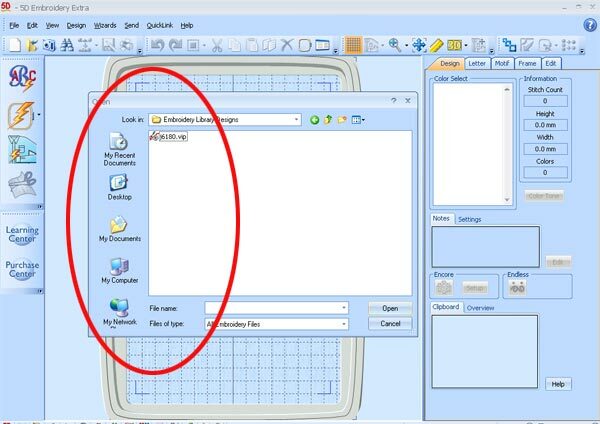 To open a design, begin by opening the software. Then, click File, and Open. A pop-up box will appear. Use the navigation tools on that box to find the design on your computer. 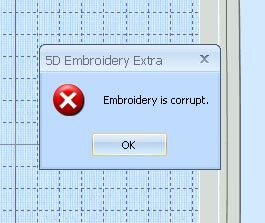 For example, I store designs in a folder on my desktop, and the folder name is Embroidery Library Designs. I directed the "open" box to that folder, and you can see that below. Left-click on the design in the "open" window to highlight it, then click the "open" button. Unzip designs before attempting to open designs with the software, and everything should work fine. Click here for instructions for unzipping on a PC, and click here for instructions for unzipping on a Mac. 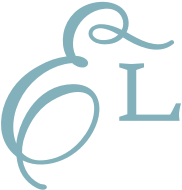 Oftentimes embroiderers change names of designs to suit their categorization needs. The above design is called J6180.vip; after downloading, you may wish to rename it. That's fine, but keep the file extension intact; instead of naming it butterfly, name it butterfly.vip (or similar). If you delete the file extension, you'll get that "unrecognized file format" error message. Use a different format, such as EXP, to get around that error message. Or, use a different software that doesn't have this color change limit (Embird is a good choice).